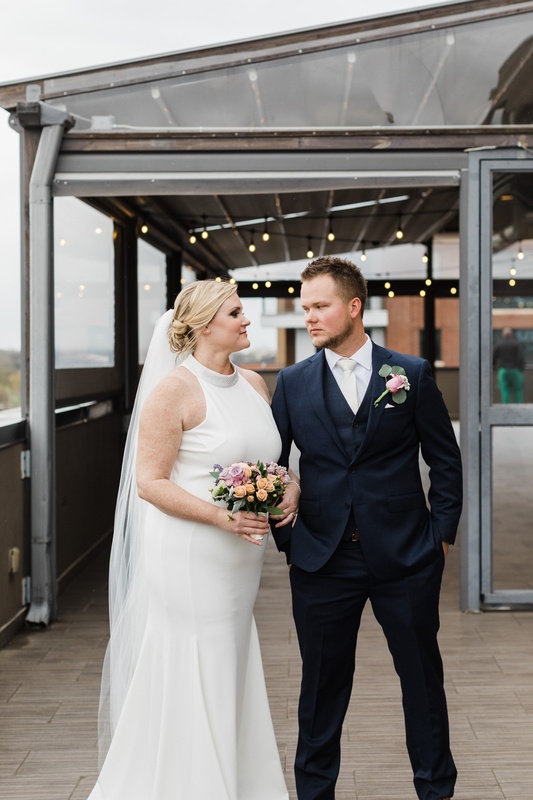 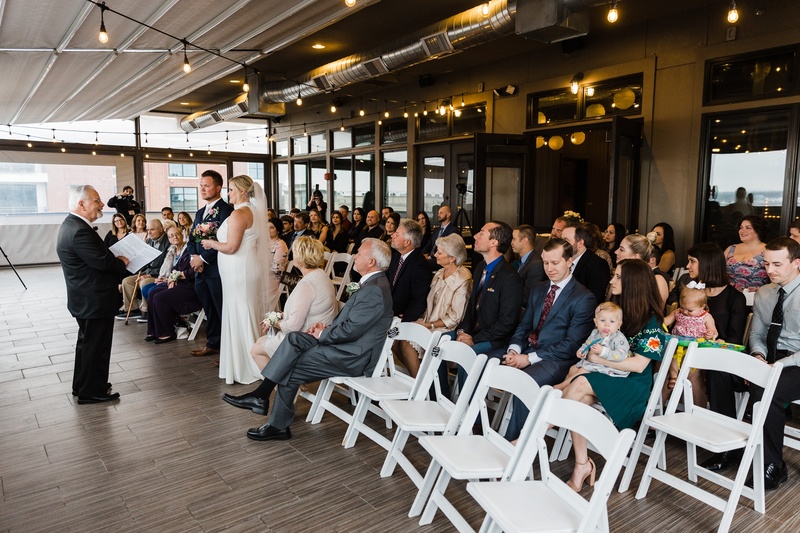 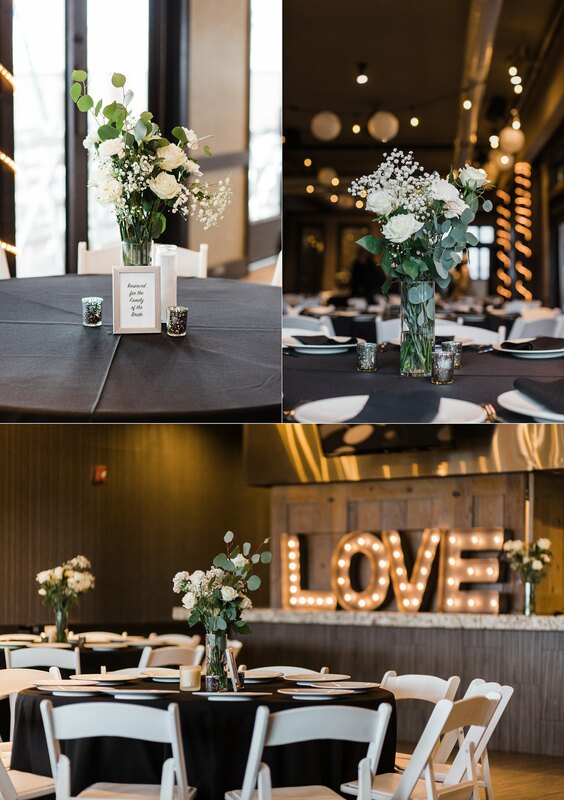 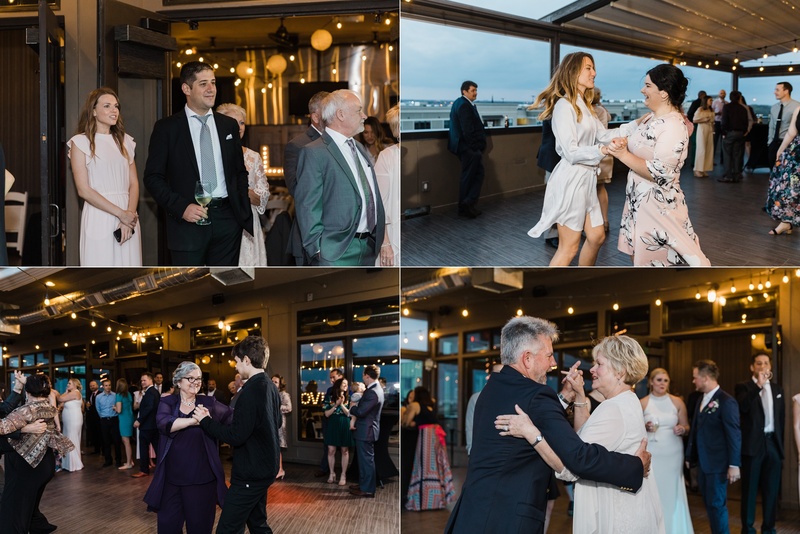 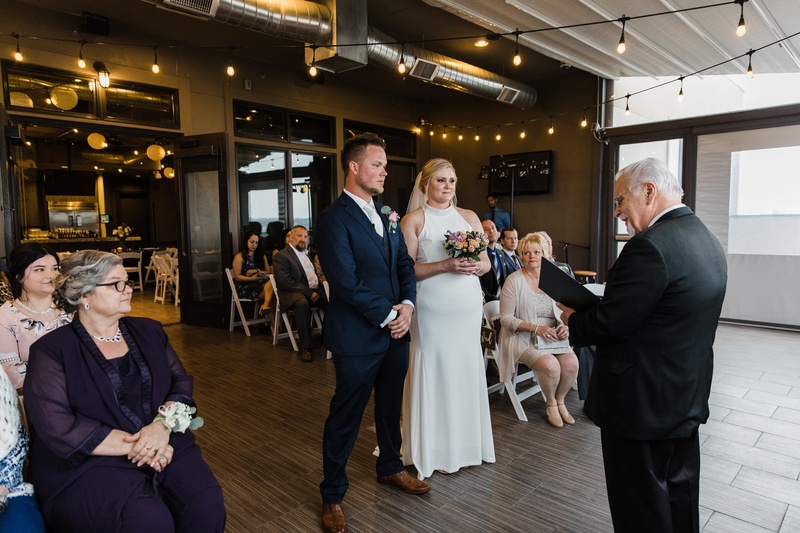 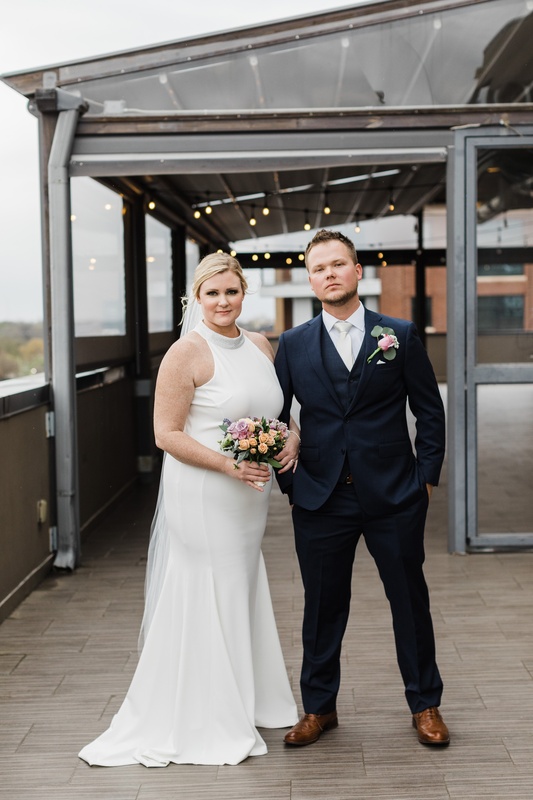 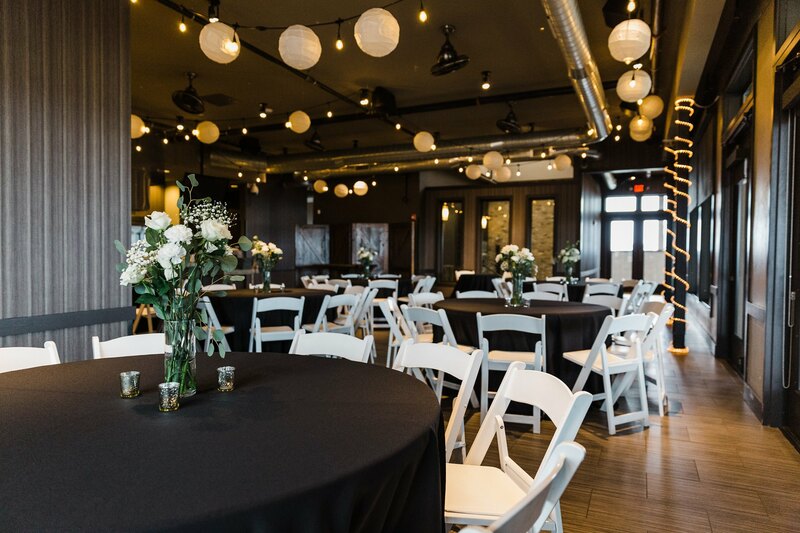 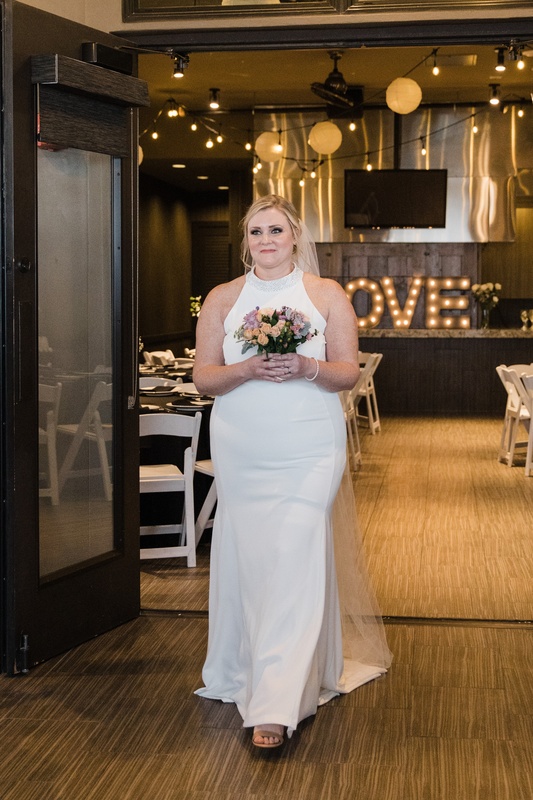 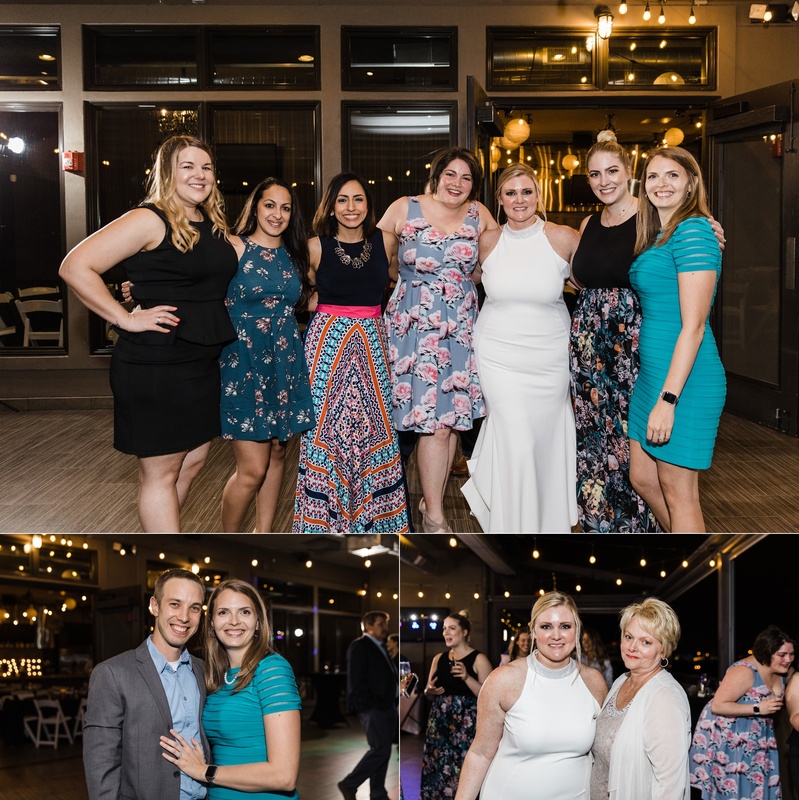 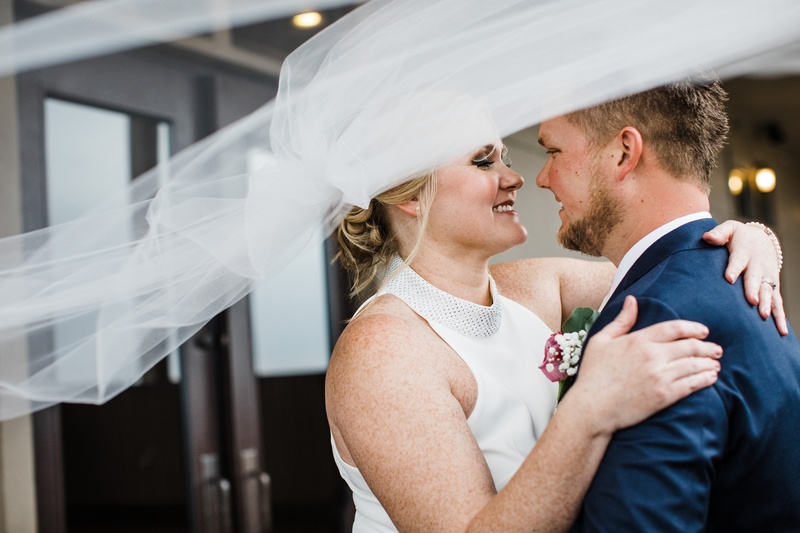 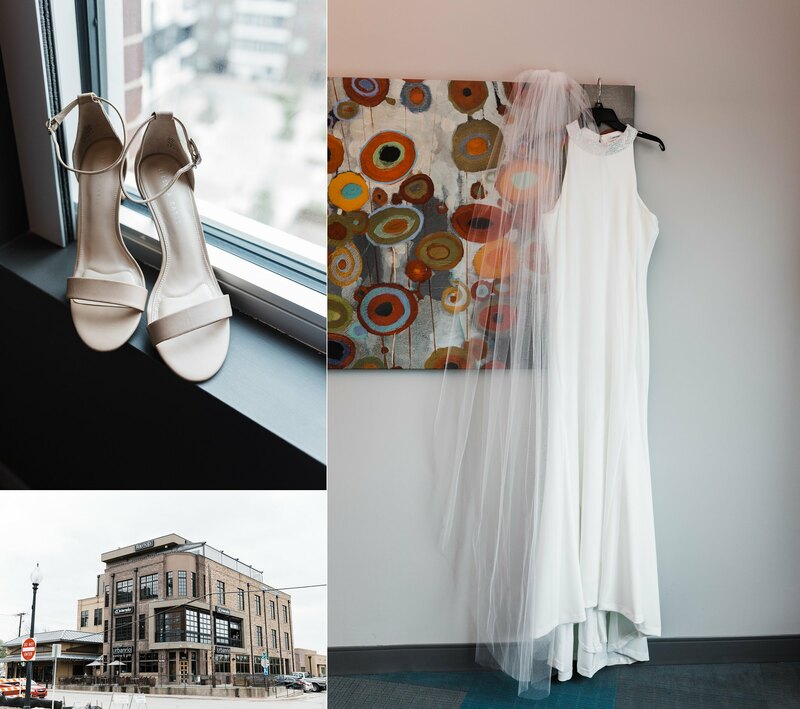 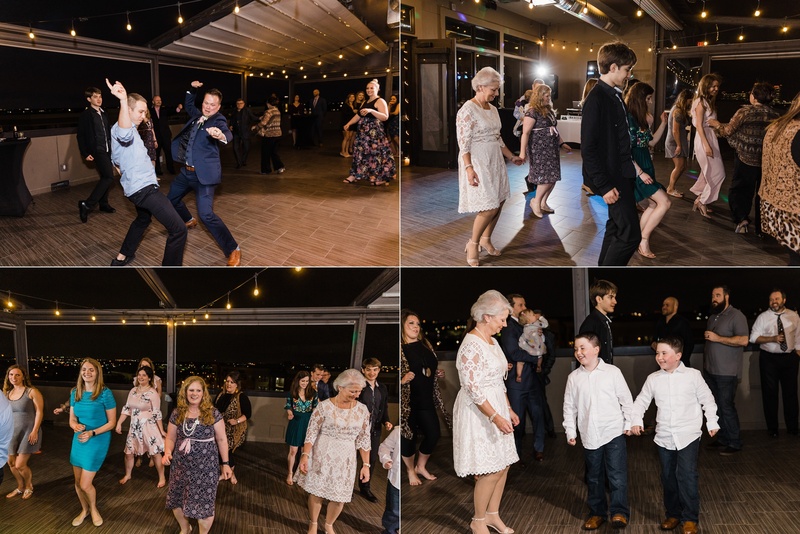 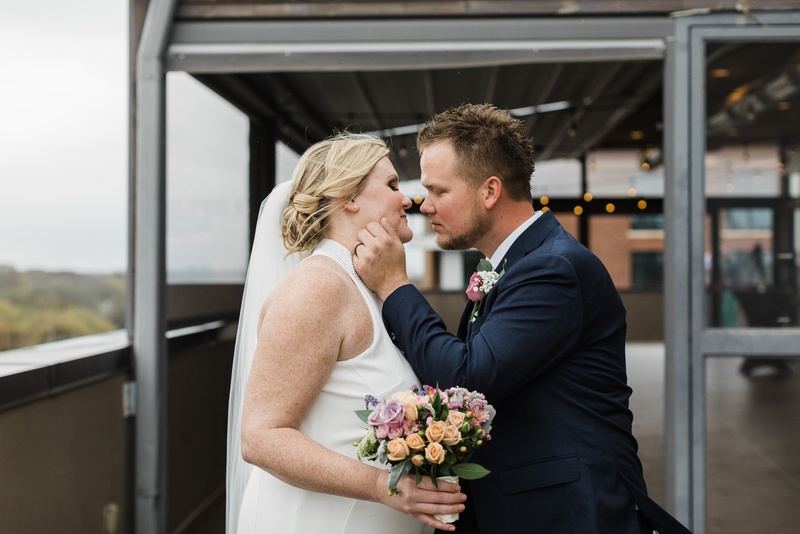 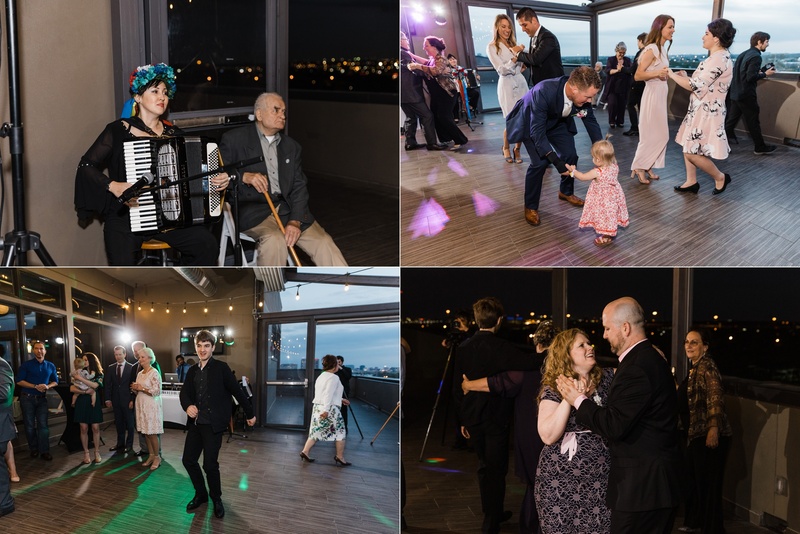 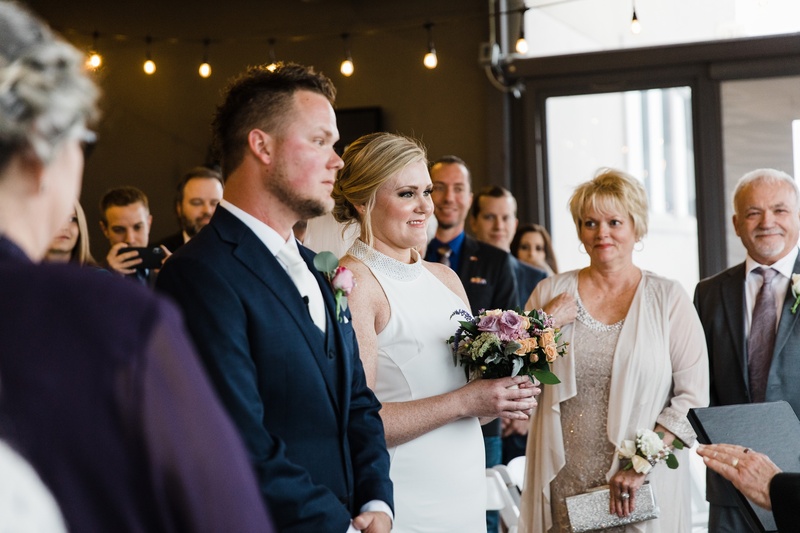 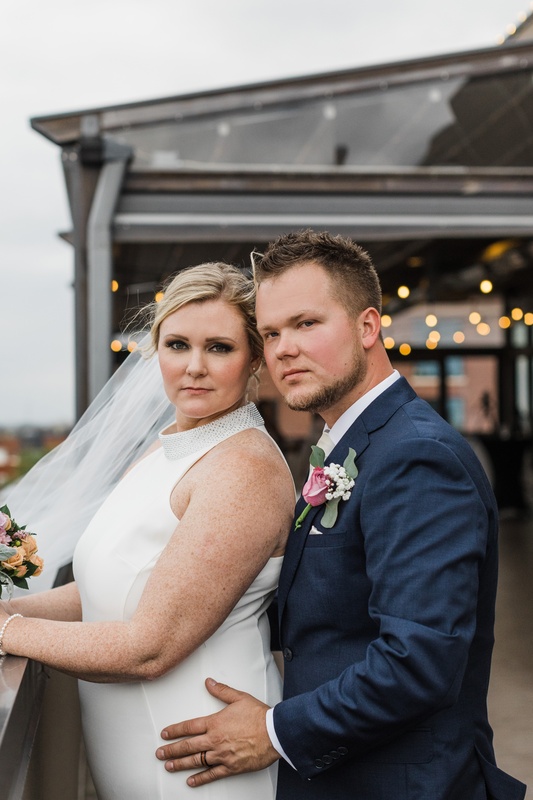 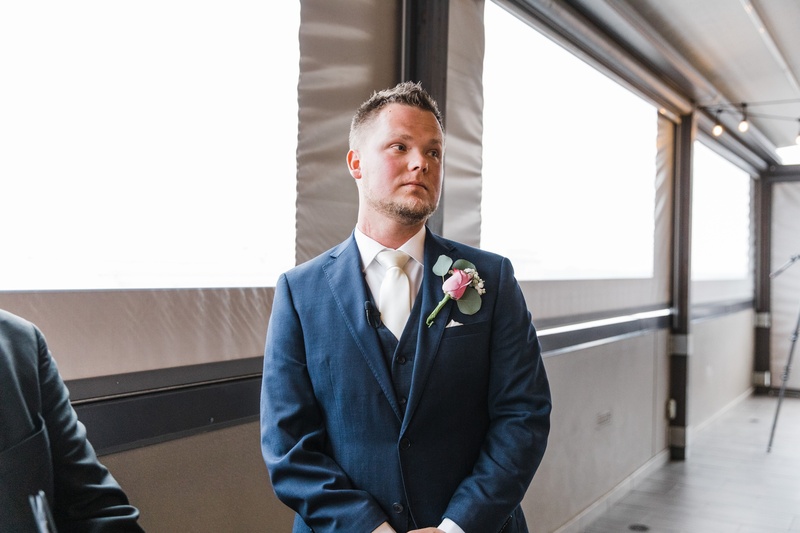 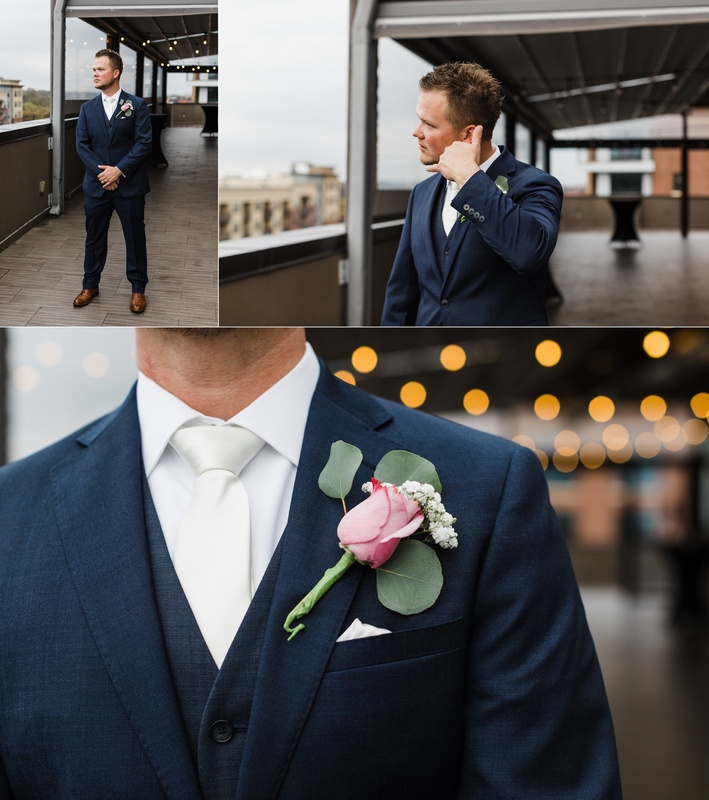 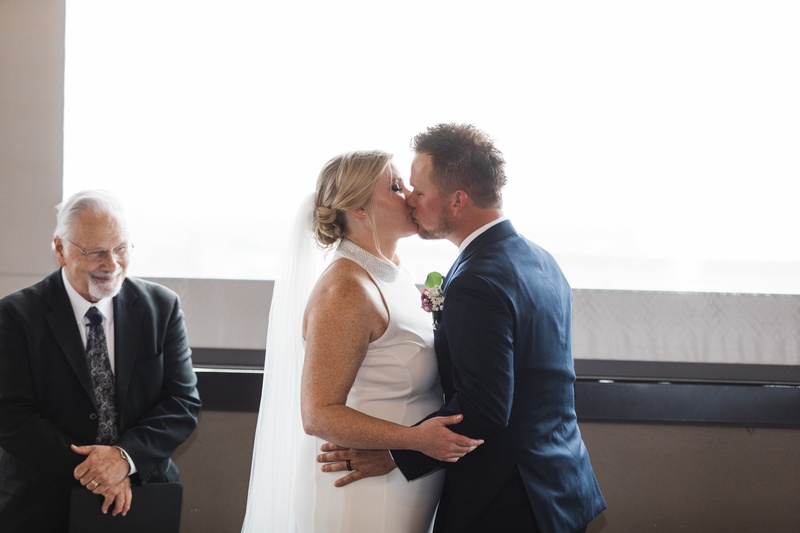 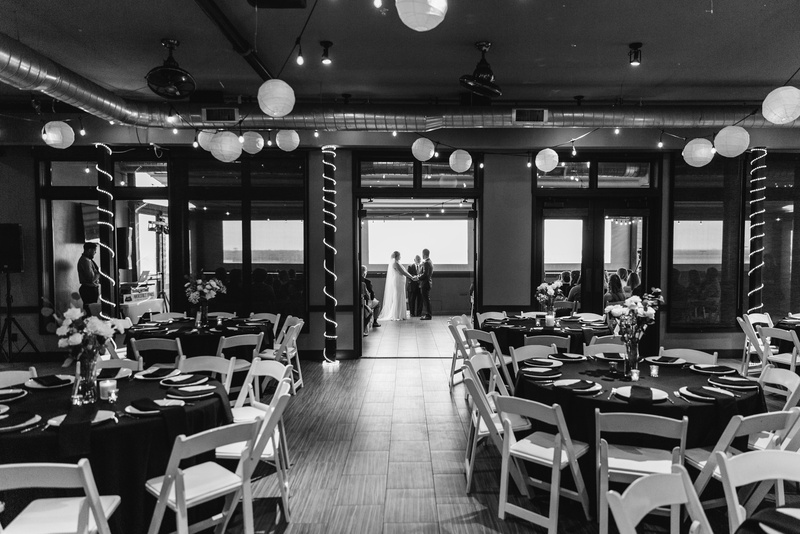 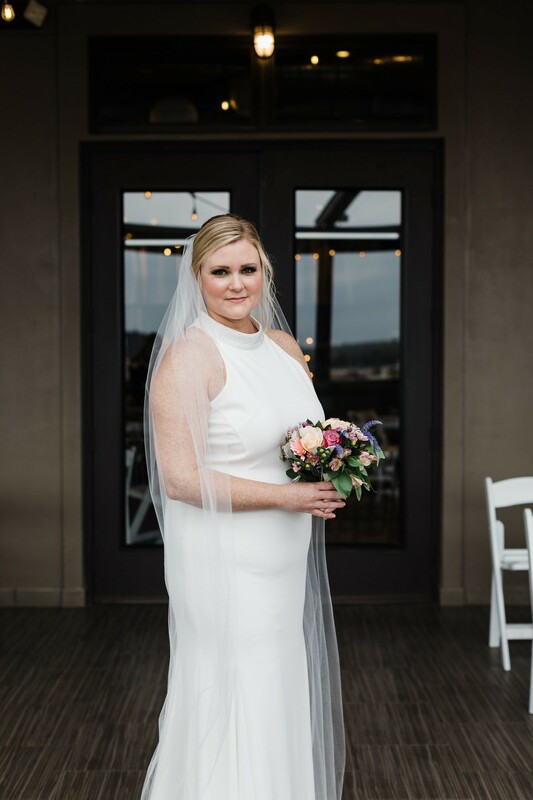 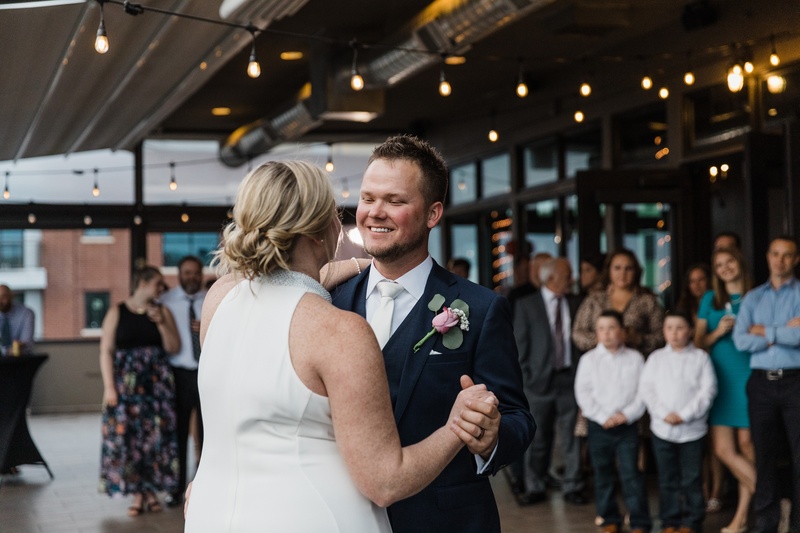 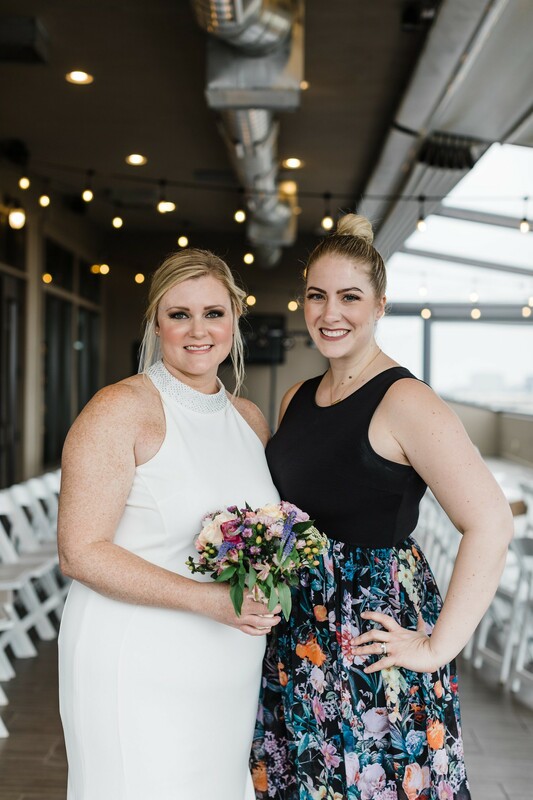 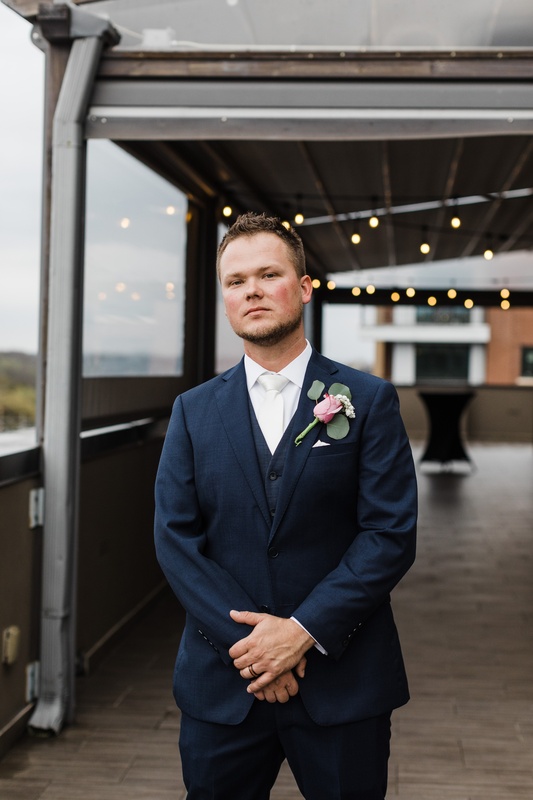 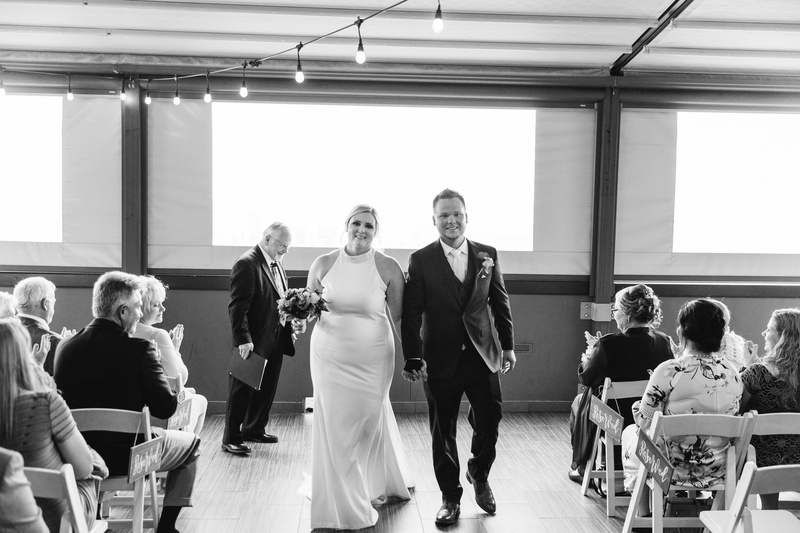 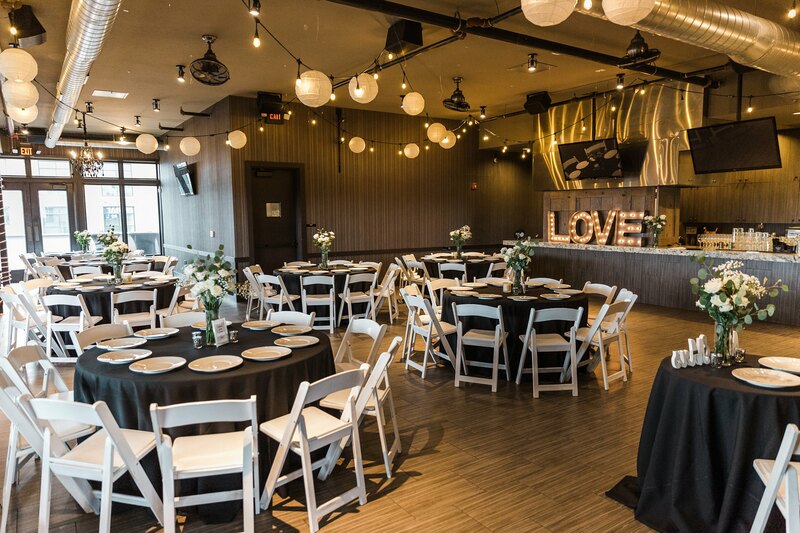 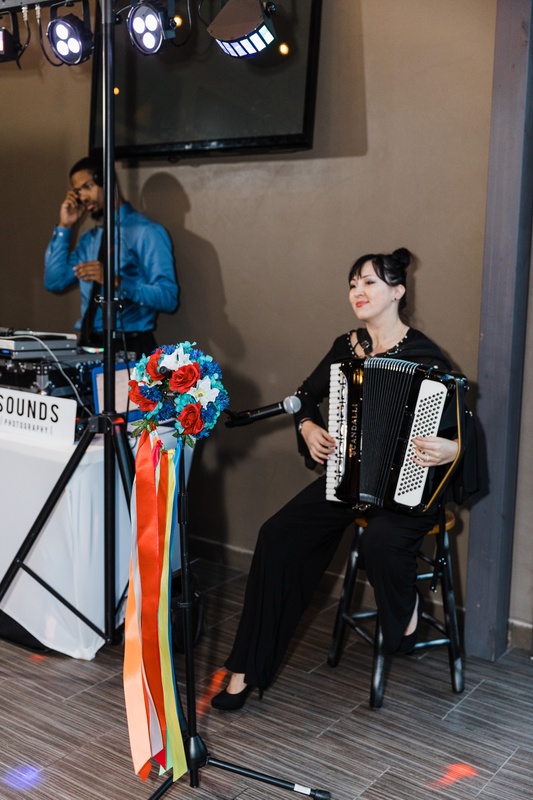 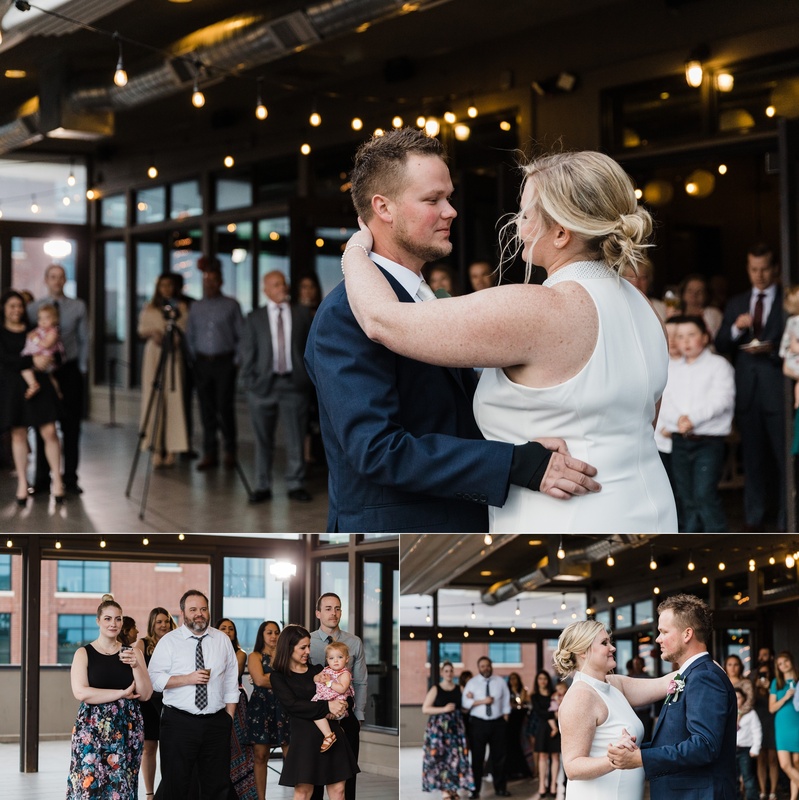 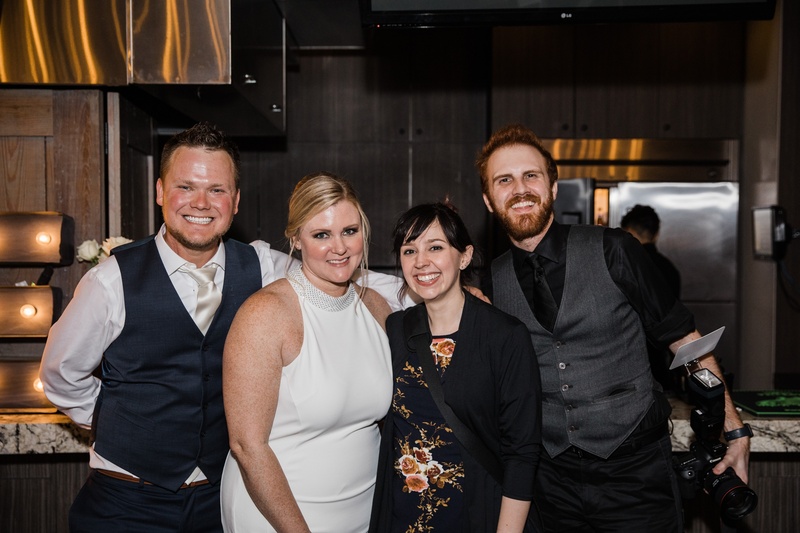 Meghan and Piotr’s wedding at Rooftop Event Spot was simple and no fuss, but that definitely didn’t detract from how fun it was! 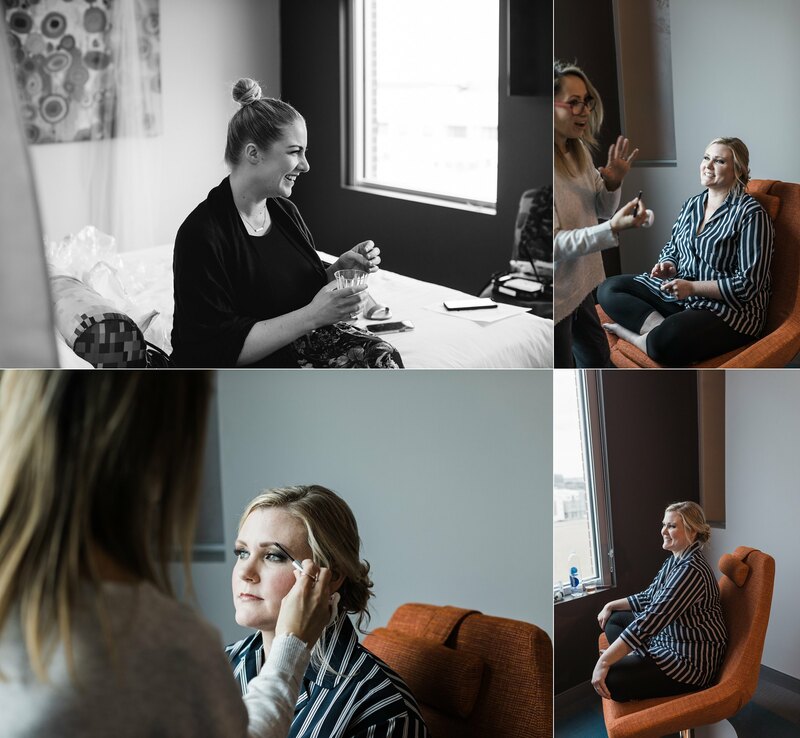 It’s always a great experience when couples stay true to themselves, and it was an honor to be asked to photograph this wedding. 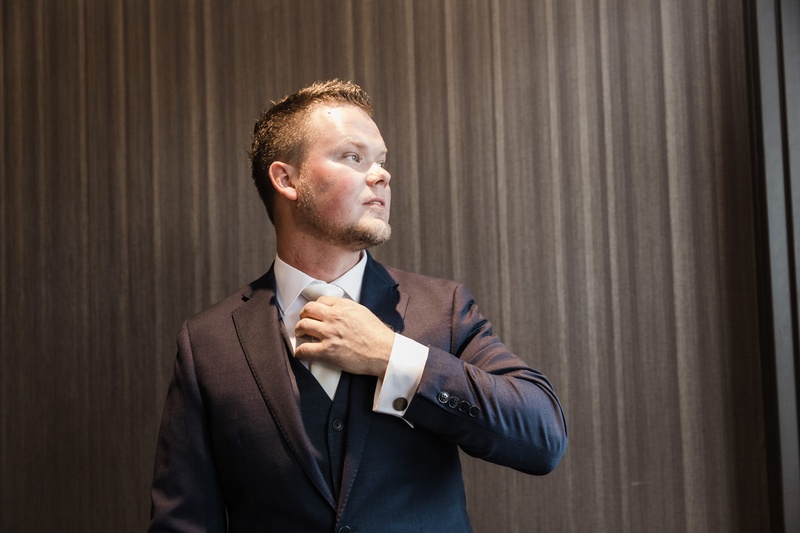 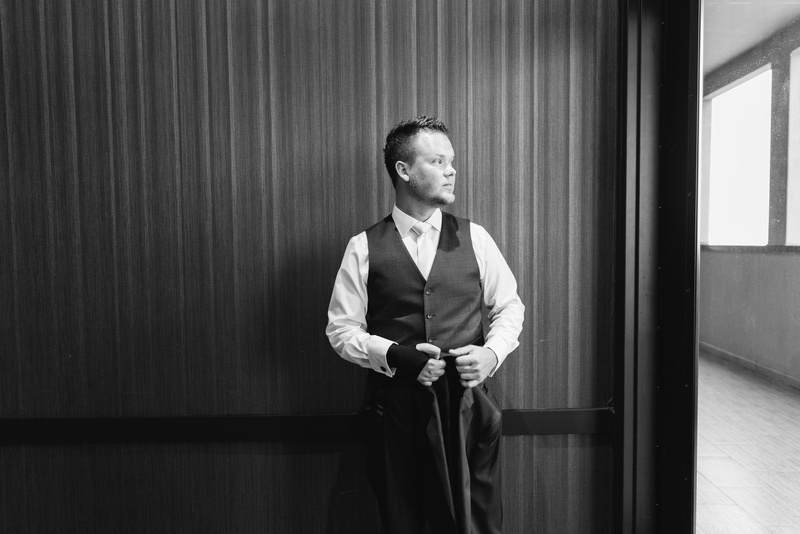 Piotr is a local Dallas videographer, and I love getting to work with fellow creatives. 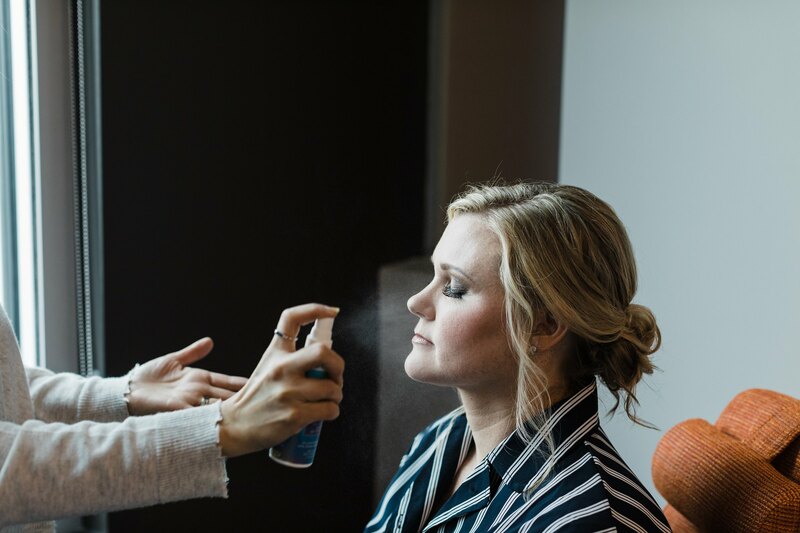 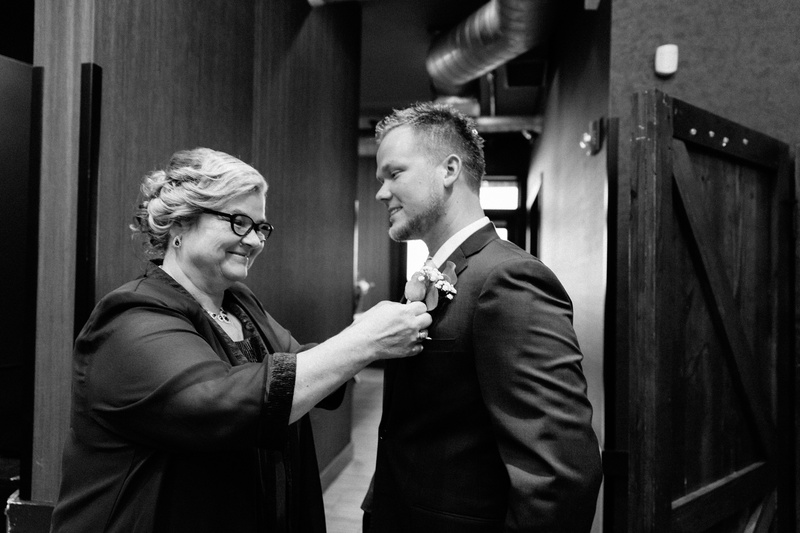 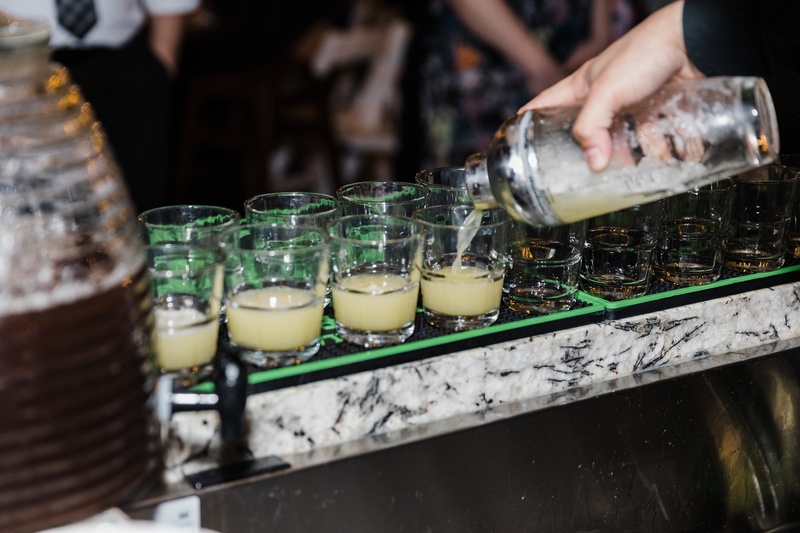 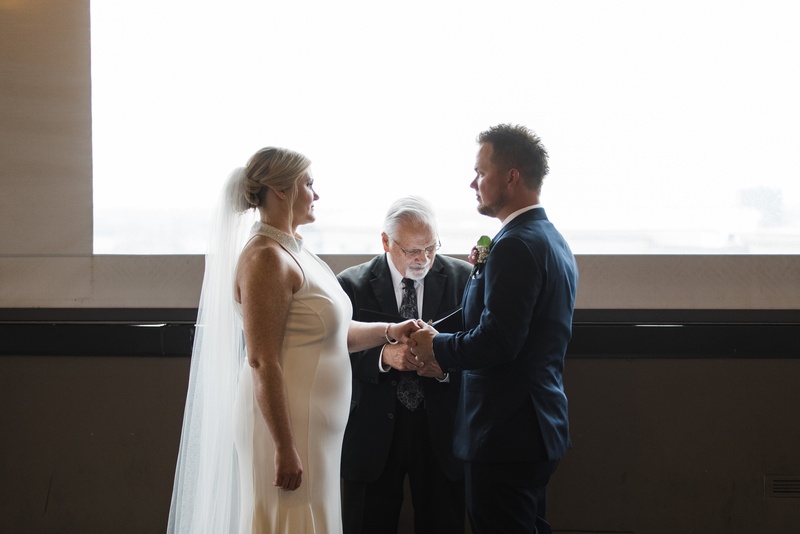 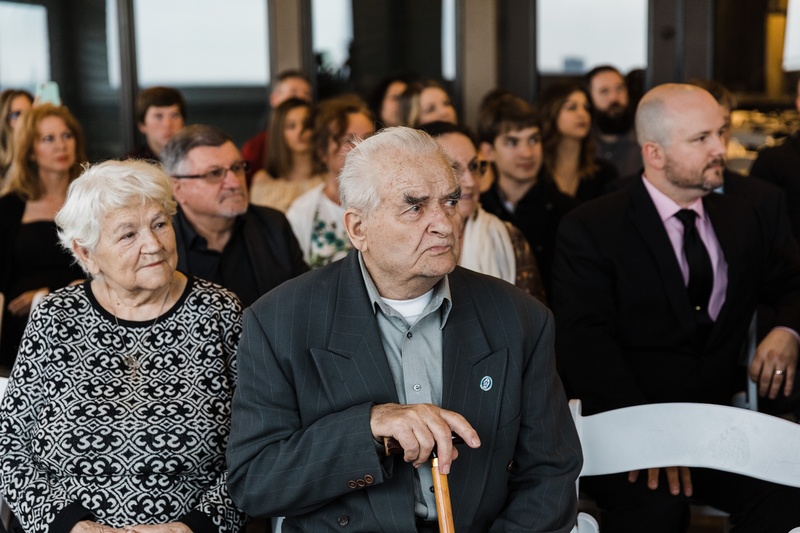 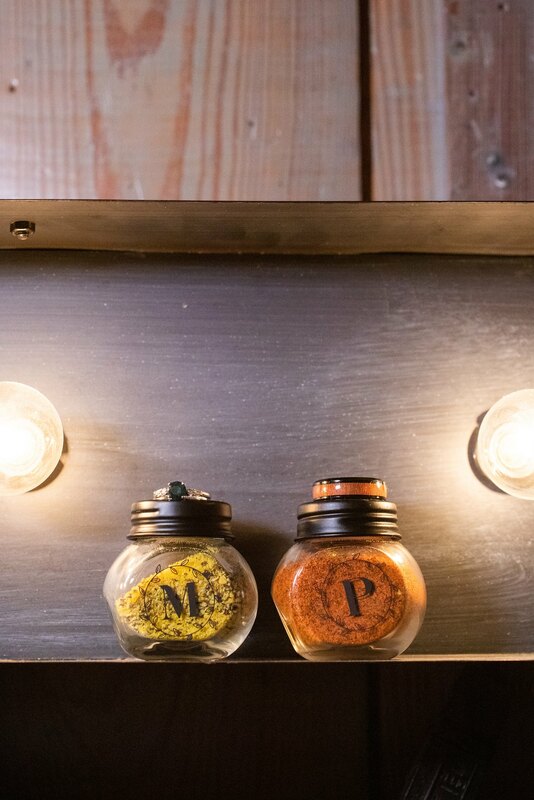 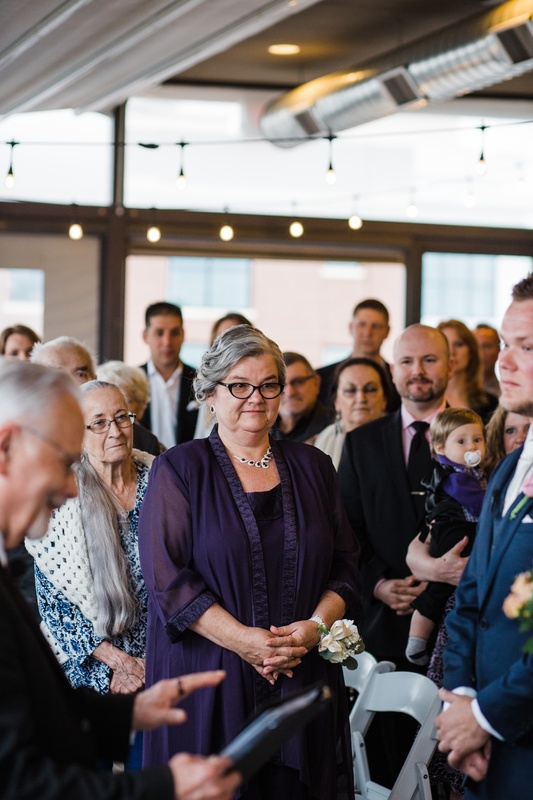 One aspect that made this wedding special was featuring Piotr’s Polish family traditions during the reception! 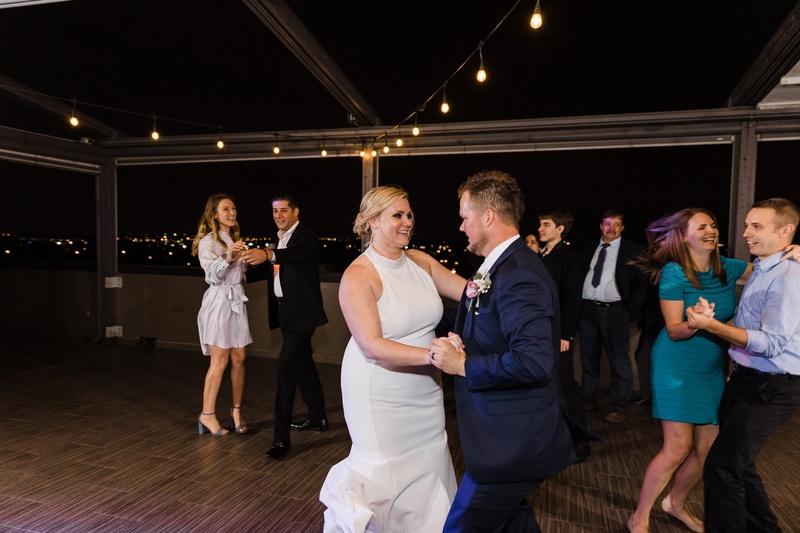 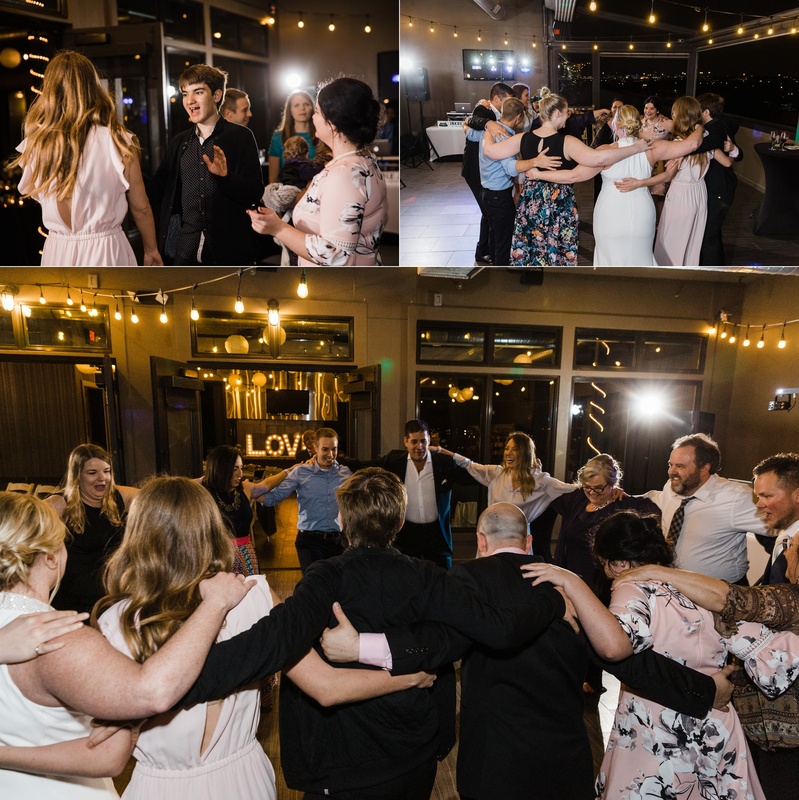 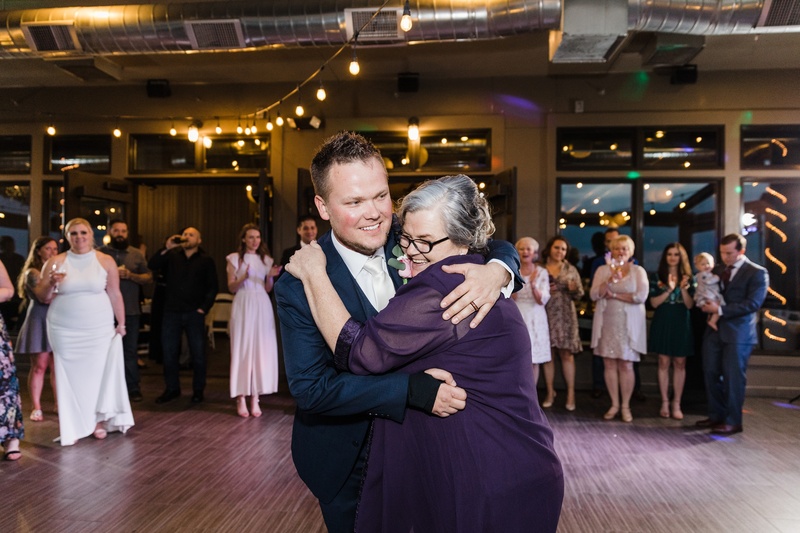 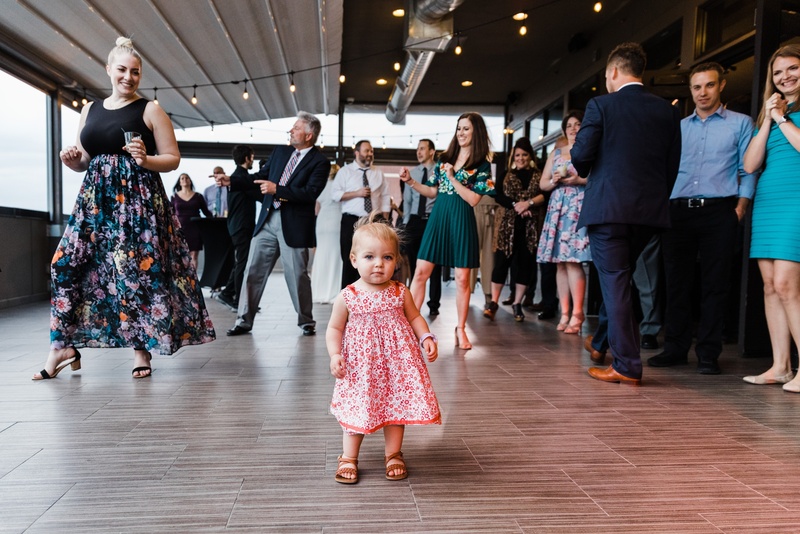 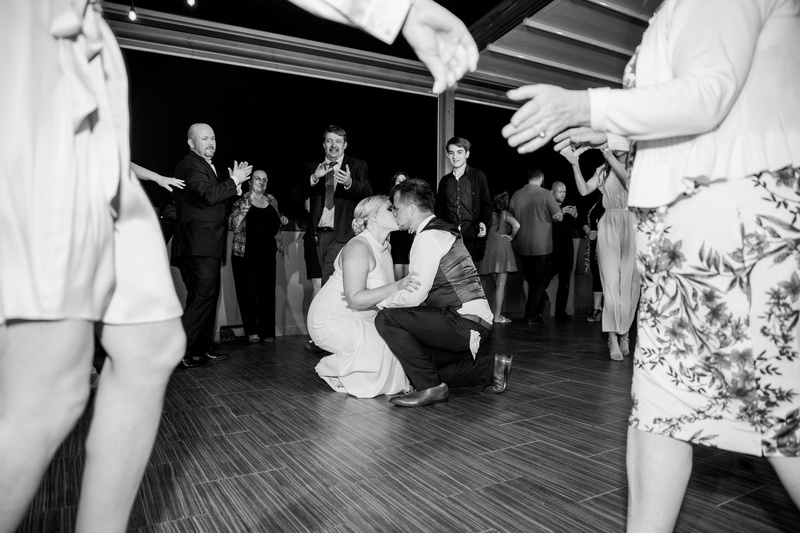 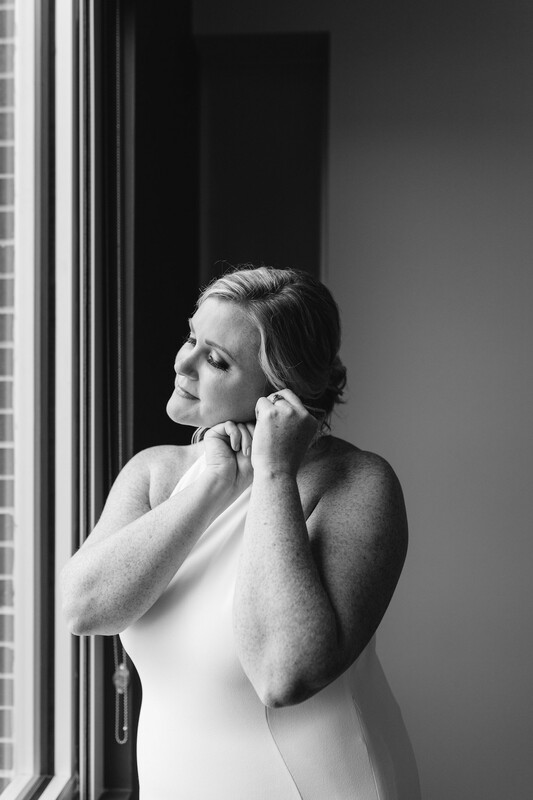 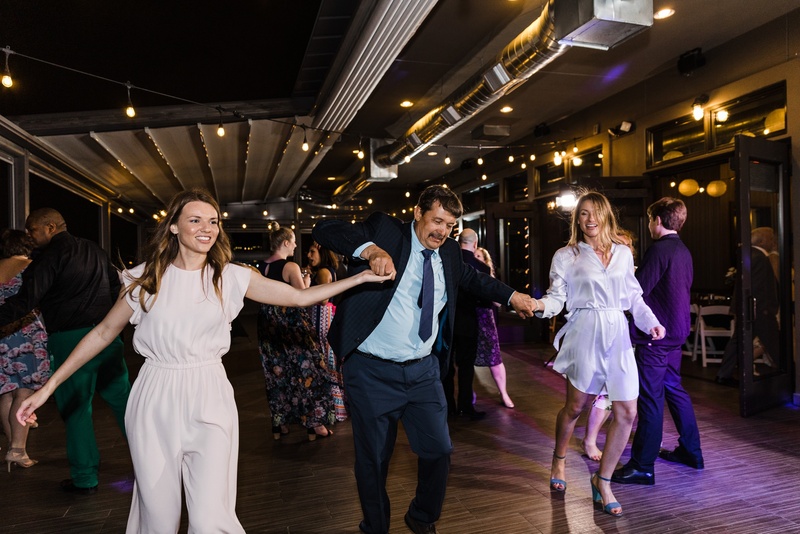 It made for such a lively dance party – so be sure to scroll down and see some moments from their reception! 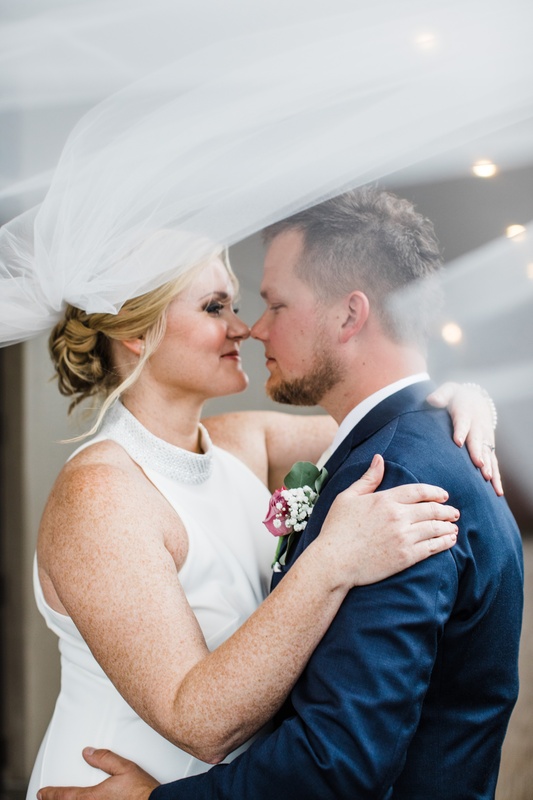 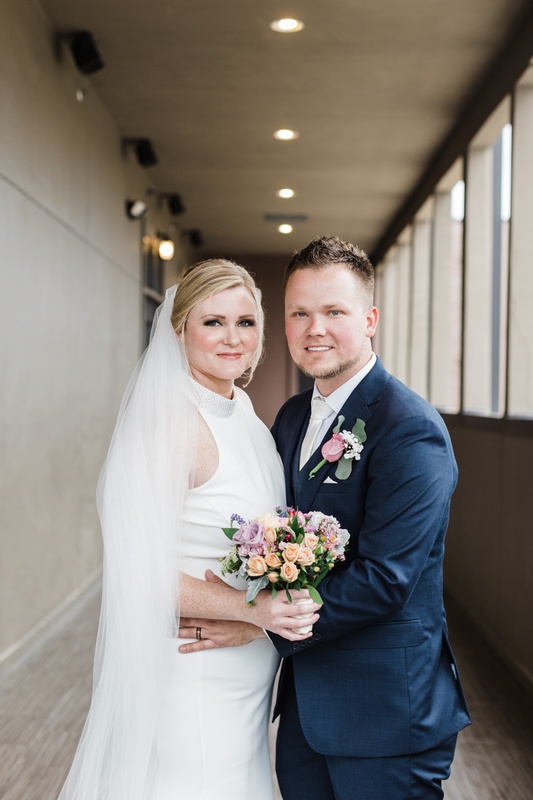 Congratulations, Mr. and Mrs. Mokry! 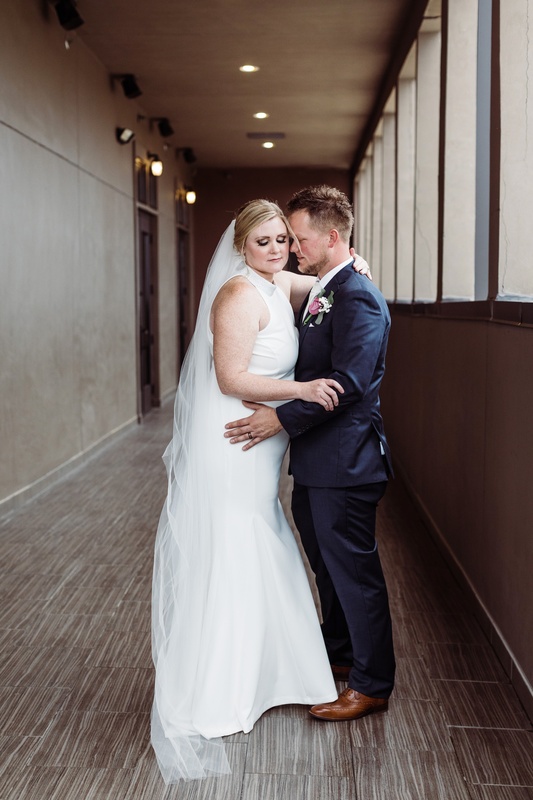 We are so happy for y’all. 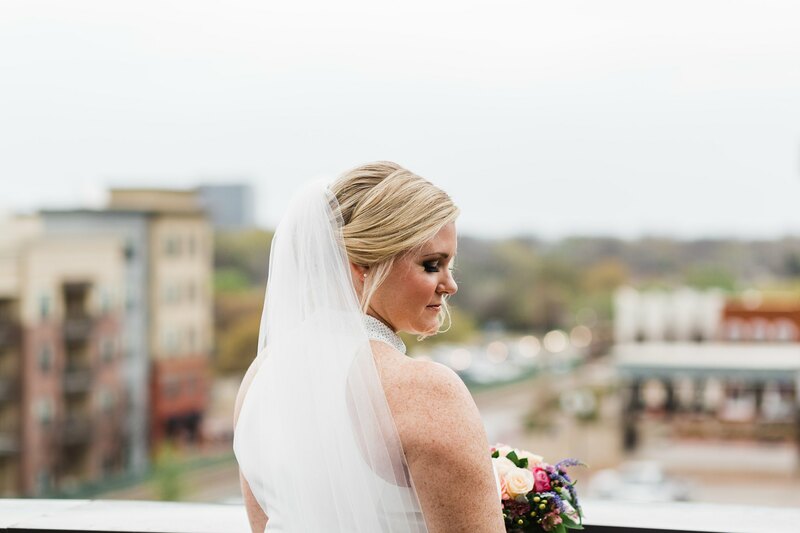 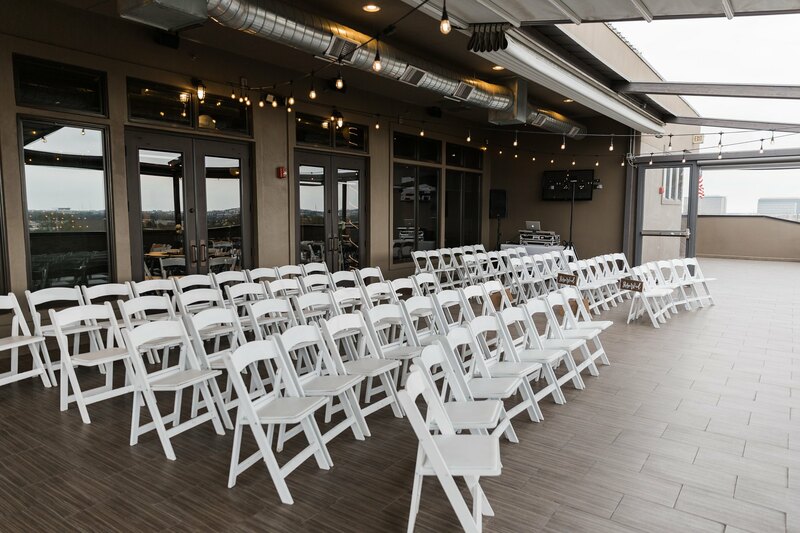 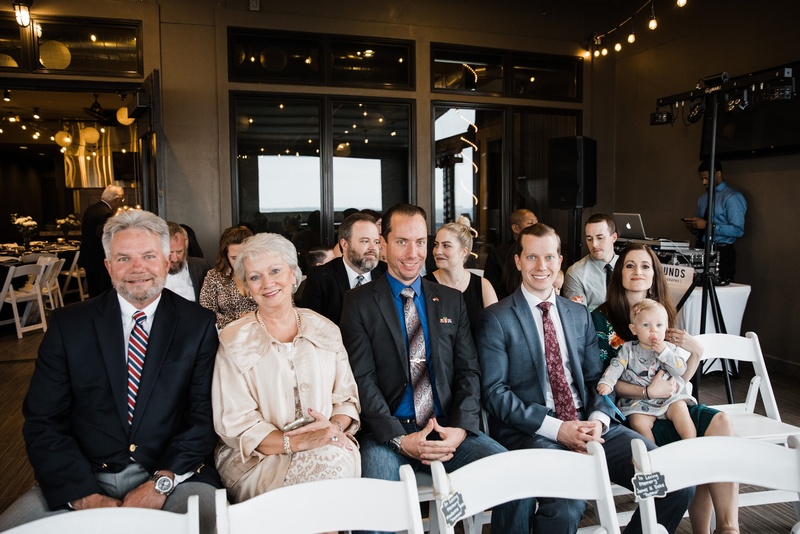 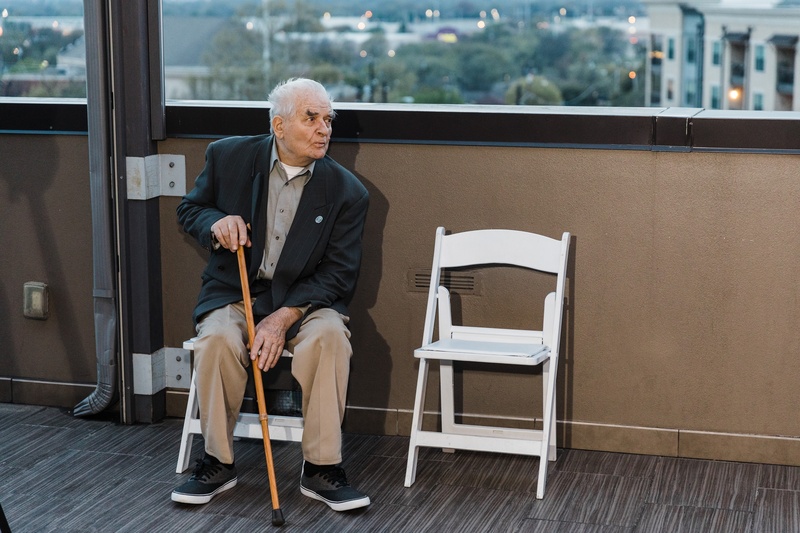 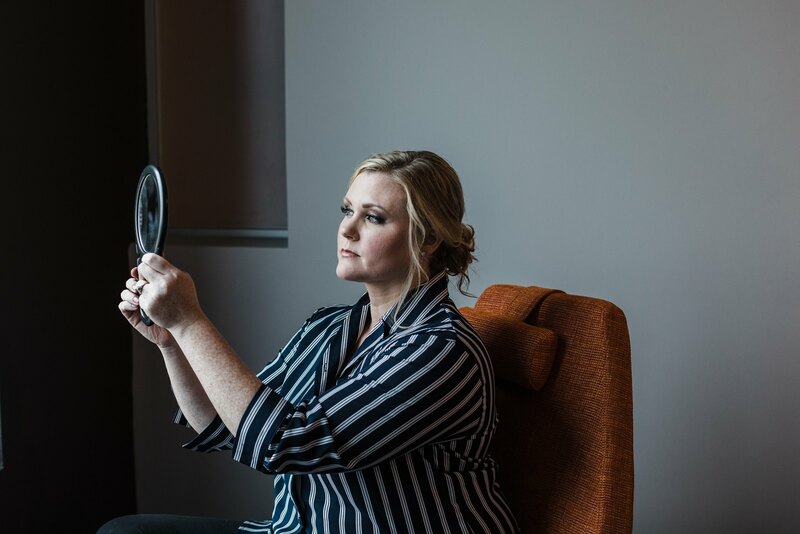 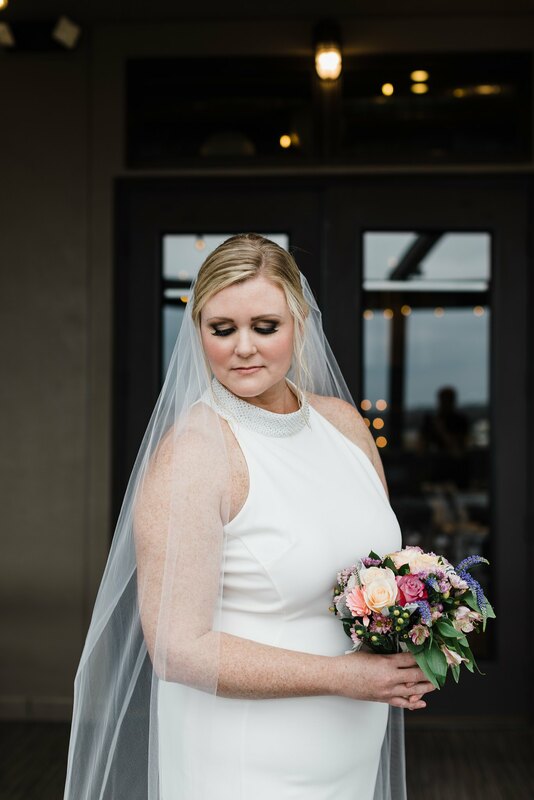 I love photographing at Rooftop Event Spot for multiple reasons: it’s a gorgeous venue perfect for an intimate wedding; I’m from Plano; and having spent so much time working in Downtown Plano in my teenage years, it’s always interesting to reflect on where I am now compared to then. 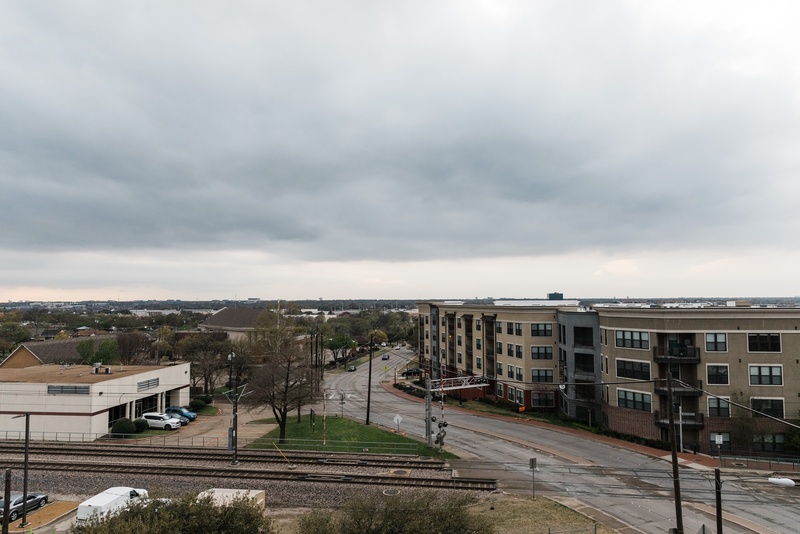 We are so glad to see Downtown Plano booming and are grateful to call DFW home! 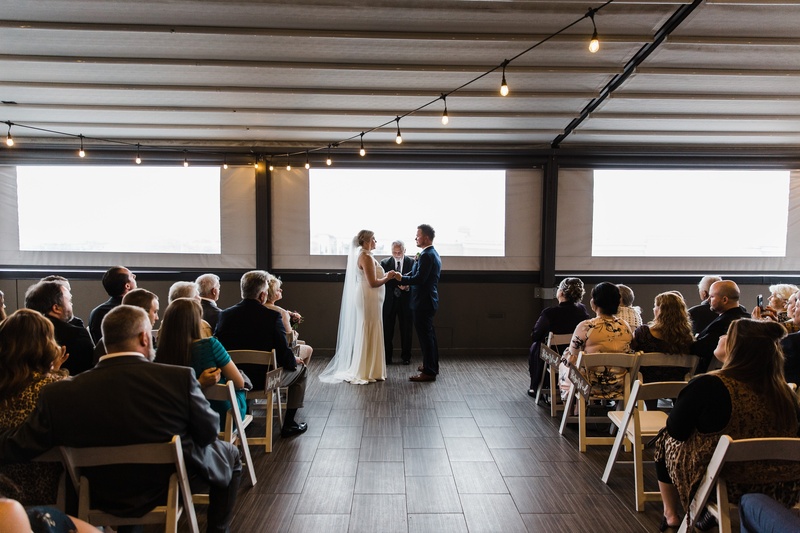 We still have 2019 availability! 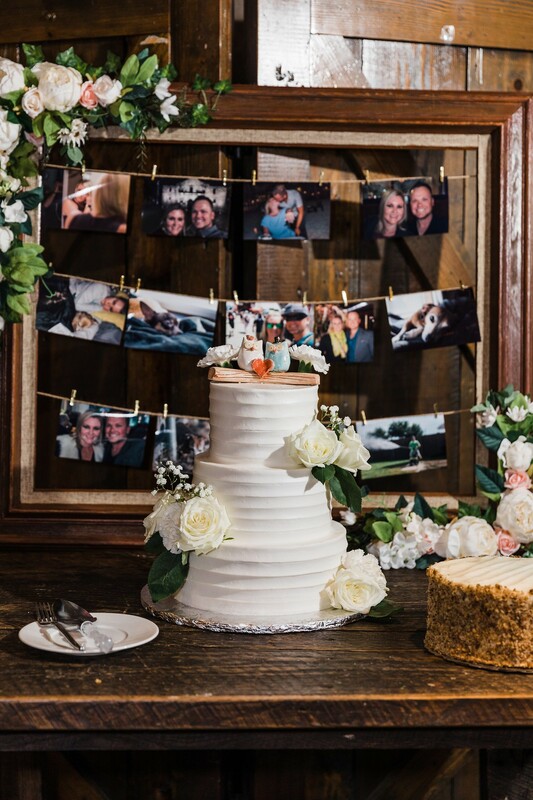 Let’s talk about how we can preserve your memories today.